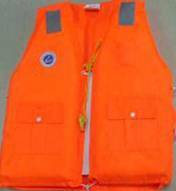 2) This suit is approved to SOLARS requirements by CCS and MED. to move and better warm-keeping. 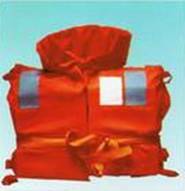 1) It suitable for shipping operation on ocean or river. 3) After emerge in water 24hours, the loss of float force is less than 5%. 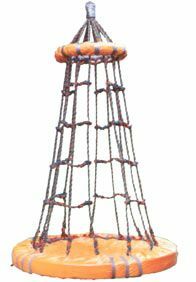 It is high-density polyethylene, anti-aging products. 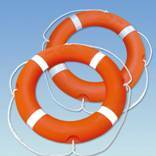 It conforms to 1974 amendments to the International Convention for the Safety of Life at Sea, 1983. It is used for load the staff onto the offshore platform. It conforms to API spec 2C standard. 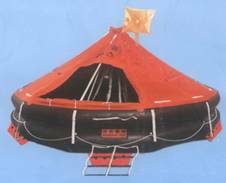 Firemen DXZ type equipment kit conforms to the "1974 International Convention for the Safety of Life at Sea, 1981". 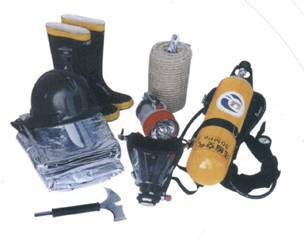 It is equipped with respirator system, rope, torch,harhat,firemen suit,boots,fire axe.